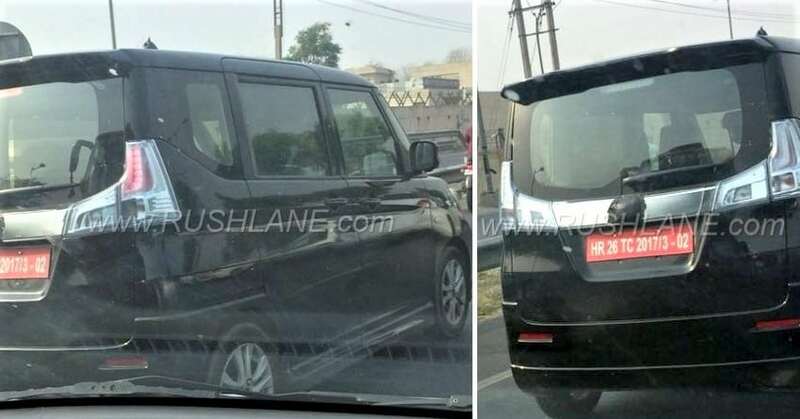 Maruti WagonR 7-Seater Spotted in India: As per the latest details available, Maruti Suzuki WagonR 7-Seater will launch in India in November 2018. They will start production of this compact people mover in September 2018 at Gujarat facility. Launch of new 7-Seater WagonR will create a new segment in India as pricing it between INR 5-6 lakh will allow buyers to choose this one in place of Eeco for premium feel. 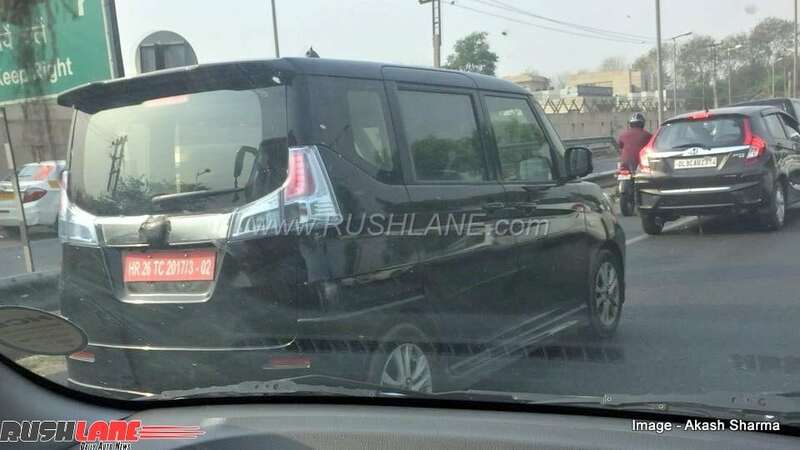 The car was recently spotted testing on the Indian roads. People who were planning for Ertiga petrol could also consider WagonR 7-Seater for once. Maruti will use the new Heartect platform and thus, upcoming safety norms will be followed with full effect on new WagonR. 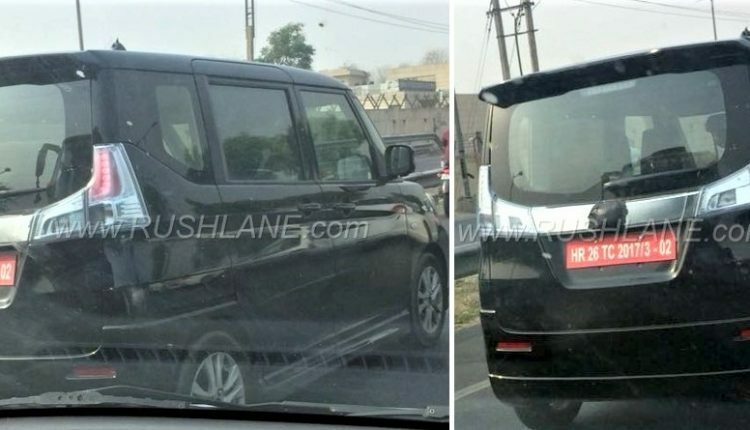 The recent spy photos confirm that the car will be based on same frame and design as Suzuki Solio. The new car will feature three rows of seating and that too with front facing seats on all three of them. To keep the added weight away from ground, Maruti will offer 7-seat WagonR with more ground clearance and added features. 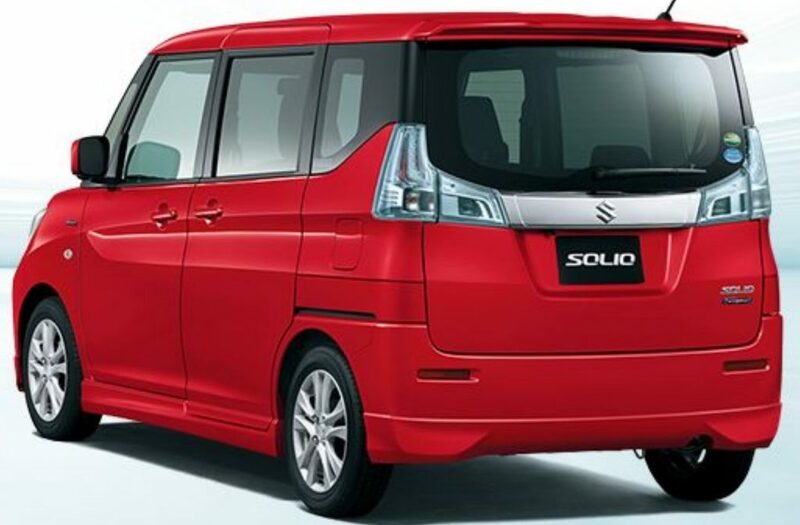 Solio is great in terms of wheelbase and thus, one can imagine east placement of third row. Interior will feature dual tone black and beige finish while features like remote control central locking and power steering will help user enjoy driving this car all around with ease. WagonR 7-seater will measure under 4 meter and rival none other than Datsun Go+ in India. It will benefit from Maruti’s large dealership network. Datsun Go+ was a capable product but could not sell in good numbers as last row seats are much compact in comparison to bigger cars. 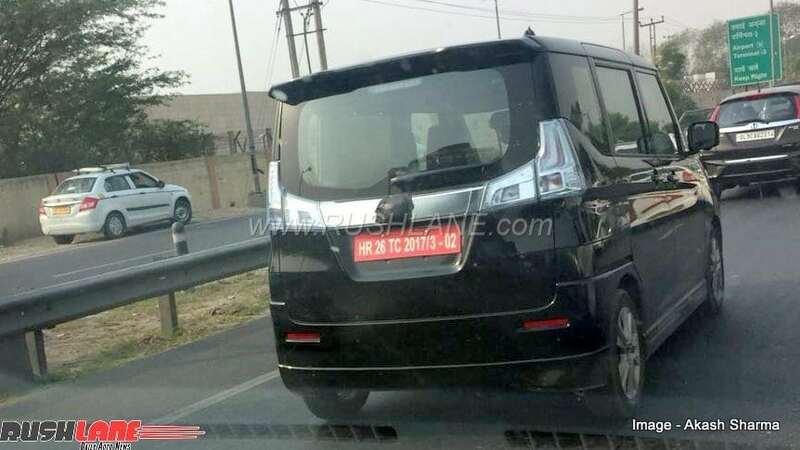 They can only be used by children and thus, will give an edge to Maruti WagonR 7-Seater over its primary rival. The car will carry ABS and dual front airbags as standard. Maruti is yet to offer these safety features on smaller hatchbacks but those receiving face-lifts are either getting them standard or at least through optional variants.